Houston City Council approved Houston Mayor Sylvester Turner’s flood protection reform proposals this week. The mayor called it a major step forward to protect lives and property during future Houston floods. “It’s a positive day and a defining moment for Houston. We are being transformational, becoming a more resilient city, and that means doing business in a way we have not done before,” Mayor Turner stated in a news release from his office. New rules of future home and building construction in flood plains go into effect on September 1, 2018, nearly the 1-year anniversary of Hurricane Harvey. The hurricane dumped a record high of 51 inches of rain over the Houston area and flooded hundreds of thousands of homes and buildings. Dozens of people also died in Harris County from Hurricane Harvey. New homes and buildings will be required to sit two feet above the 500-year flood plain, which is a once-every-500 year flood or 17-19 inches/rain in 24 hours. Currently, new construction is set at one foot above the 100-year flood plain, which means a flood once every 100 years or 13-14 inches of rain in 24 hours. The new rules also require development expansion projects to have rainwater retention areas. 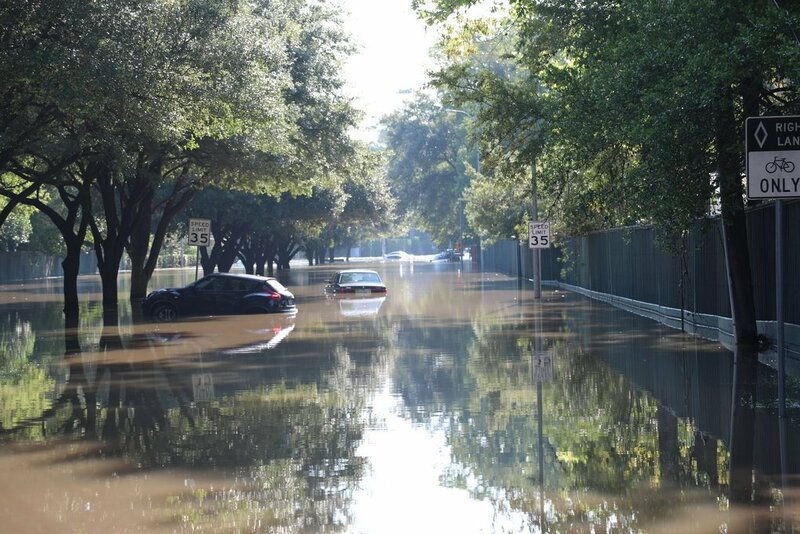 The new ordinances would have saved 90% of the Houston homes from flooding last August, not including flooded homes due to water releases from the U.S. Army Corps of Engineers reservoirs. Some local businesses argued new construction would cost more with the City Council adopting the changes. Mayor Turner said the reforms are worth the extra cost to save lives. The mayor also said the city also will develop ordinance changes for areas outside the flood plain and infrastructure and drainage projects. 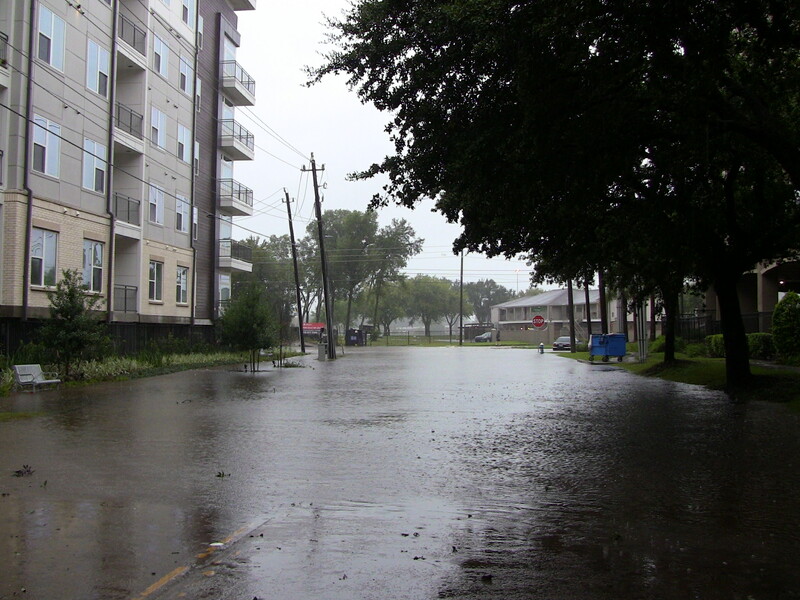 The city also will continue to work with county, state and federal governments to fund and build flood mitigation projects such as widening bayous and building a third reservoir. This entry was posted in Asian Community Houston, Flood News, Harris County News, Houston News, Hurricane Harvey Recover and tagged Houston City Council, Houston City Council Flood Protection Changes, Mayor Turner on Flood Law Reforms. Bookmark the permalink.